Tesla CEO Elon Musk has survived an attempt by shareholders to overhaul the electric car maker’s board of directors to dethrone him from his position as the Company’s Chairman despite the woes of its customers and investors about the company’s unreliable finances and failure to meet the production goals for its first mass-market sedan. 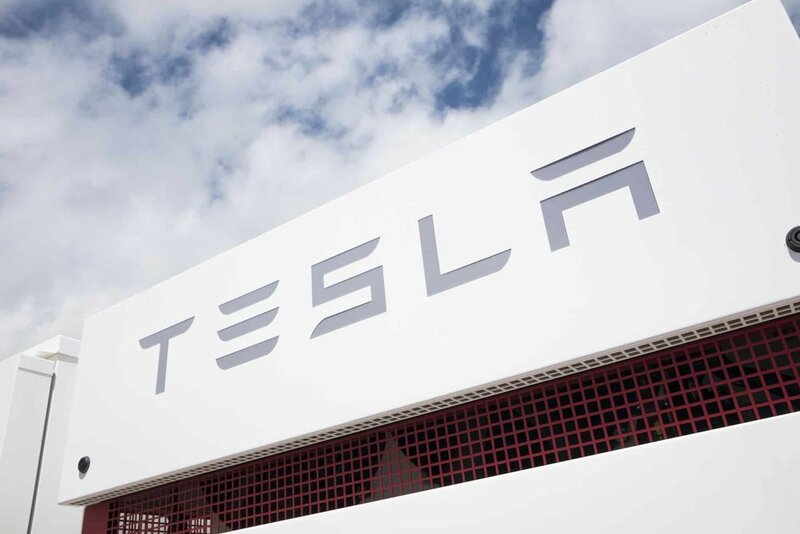 All three of the directors also wish to remain on Tesla’s nine-member board, and they were re-elected during the company’s annual meeting held at Mountain View, California. Directors James Murdoch, Antonio Gracias, and Kimbal Musk (Elon’s brother) won by a wide margin according to Tesla. CtW Investment Group, an activist firm, had led a rebellion wanting to remove the trio from the board because they didn’t know about the auto industry during an important time in Tesla’s existence. The company said an extremely large portion of shareholders also denied the proposal to force Musk to step down as the chairman of Tesla, a position he has held since 2004 — four years before he also assumed the CEO job. The exact voting totals will be released within the next few days. 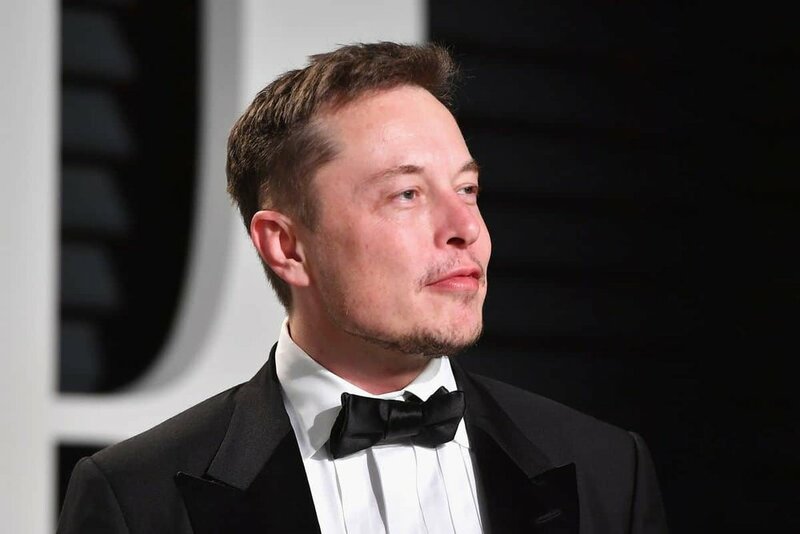 Elon Musk holds a 22 percent stake in Tesla, which also increases the degree of difficulty for shareholders trying to oust him. After the announcement of the results, he immediately sought to ensure the shareholders that attended the meeting, as well as the other watching on a webcast. The company had spent well over $1 billion during the first three months of 2018 alone. After stating that the past few months were among the most hellish in his life, Musk said he envisioned that Tesla will create a quarterly profit during the July-September period. That’s something the company based in Palo Alto, California has rarely pulled off in it’s 15 years that were marked by steady losses while greatly investing in its manufacturing plants and technology. Tesla has been burning through so much cash, that investors have expressed their worry that it will have to sell more stock or add to its already large debt load to raise enough money to survive. Tesla’s stock gained about 1 percent to $294.35 on Tuesday’s extended trading. That’s a little more than 20 percent less than its all-time high set in September at $389.61. After admitting that staying afloat is hard, to say the least, in the auto industry, Musk told shareholders that Tesla will be experiencing positive cash flow in the second half of this year. If Musk turns out to be right, the prediction will mean that Tesla brings in more cash than it has spent in both the third and fourth quarters. To do that, Tesla will most likely have to meet Musk’s goals for manufacturing for its Model 3, a sedan with a starting price tag of $35,000 that is the representations of the company’s attempt to reach a mass market. Tesla still needs to almost triple the recent production rate to be able to reach Musk’s goal of delivering 5,000 Model 3s per week. Musk repeated predictions he made before that that will be happening during the second half of this year. Tesla announced to employees that it will cut about 9 percent of its workforce, trimming mostly salaried positions. Since the start of 2018, Tesla has taken in around 8,000 workers and currently has had about 46,000 workers. Through this reorganization, it will shed about 4,100 jobs. In the middle of May, Tesla CEO Elon Musk had warned the company was undertaking a “thorough reorganization” and that it would flatten its management structure. 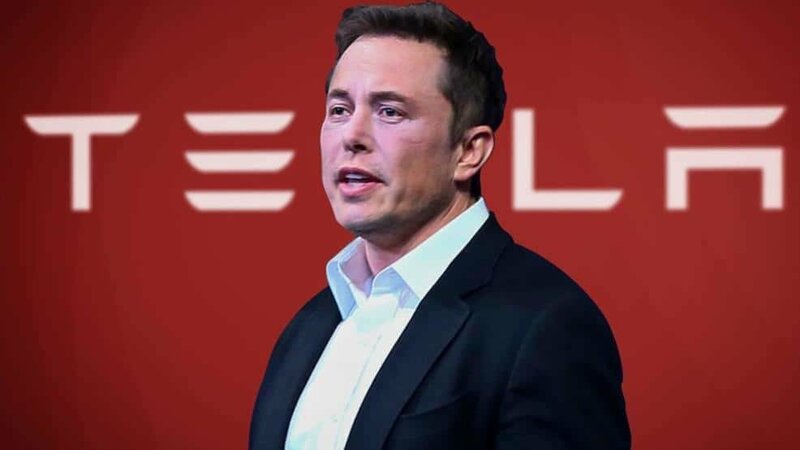 Musk said in a message to employees that Tesla will still continue to hire excellent talents in important roles as it moves forward and that there is still a significant need for additional production personnel. However, he also wants to emphasize the company is making this hard decision now so that they never have to do it again. 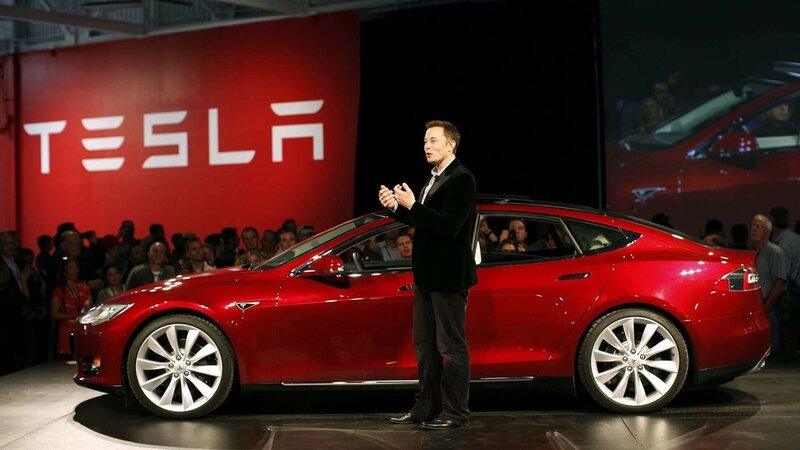 Efraim Levy, the CFRA analyst, took the news as a sign that Tesla was maturing and prioritizing profitability. He stated that there are a normal ebb and flow of hiring and firing in a business he said. Nine percent is a large portion to do at once, but there comes a time when a company matures and they have to cut out the fat to become more efficient.